Pastor Iris Brown is the wife of Deacon John Brown. She is the mother of two and the grandmother of three. 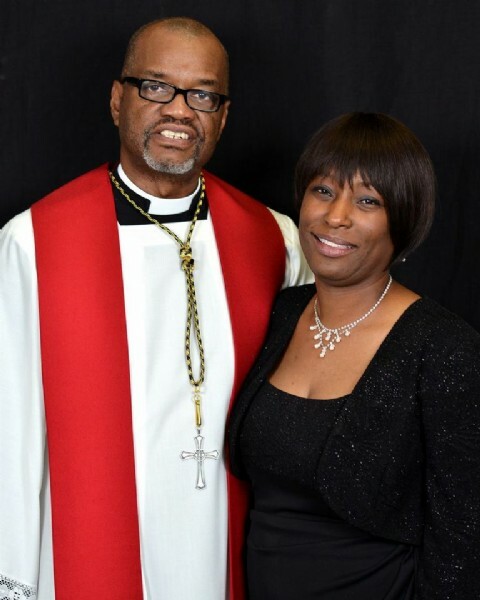 Pastor Brown is a graduate of Pinevale High School, class of 1969. She has served and continues to serve her community in many aspects. A few areas include former Vice-President of the Board of Directors of the Haven, the local shelter for battered women, and volunteering for United Way. She further serves her community through Union Cathedral, where she serves as one of the Associate Pastors. Pastor Brown has been a part of Union for more than 50 years. She united with Union and was baptized at an early age and has served in many areas in the ministry. Some of those areas include being a choir member, serving as Youth Matron (Director), Sunday school teacher, doing Mission work and being a Financial Advisor. On the fourth Sunday in December of 1998, the Lord allowed the word to go from the logos (written) word to the Rhema (living) word and called her into the ministry. On the first Sunday in July, 1999, she gave her first sermon as a minister. She was ordained in July 2002. Since accepting her call, she has allowed God to reveal his word through her in the most simple but most powerful and anointed forms. 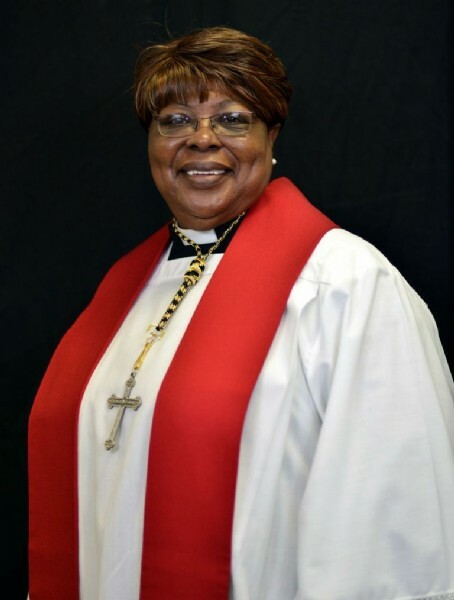 She serves as an Associate Pastor of Union Cathedral of Valdosta, GA under the leadership of Bishop Wade S. McCrae. Pastor Brown says that it is nice to be known as the person with a friendly smile or a person that has been anointed in the area of finance, but what is most important is that she is known as a 'child of God'. Pastor Earnest Davis, the son of the late Bishop J.S. Davis and Mother Cora Lee Davis, is a native of Miami, FL. He received his education from the Miami Dade County School System. After graduating high school, he enlisted in the United States Air Force and served for 23 years and 4 months. He retired in 1998 as a Master Sergeant (E-7). While serving in the Air Force, he attended several Leadership and Management Schools. He was called into the ministry in May of 1985 in Upper Heyford, England, while serving under the leadership of Pastor Harold Wilson, Gospel International Fellowship. He served in several capacities during his tour in England. He was the Chairman of the trustee board, Chairman of the Deacons and the Chairperson of the Executive board of the fellowship. He was also the drummer for the choir. After retiring from the Air Force, he moved back to Valdosta, GA. He joined Greater Union Baptist Church in 1997. Due to his faithfulness to the Pastor, Wade S. McCrae, he was licensed and ordained as an Associate Pastor in October 2004. Some of his other accomplishments include being awarded an Honorary Doctrine of Ministry degree from C E Sullivan Theological Seminary Institution in November 2004. He also attended Valdosta Technical College where he received a dual Diploma in Entrepreneurialship and Marketing Administration. He also attended the Joint College of African American Pentecostal Bishops and was trained as the Chamberlin Adjutant for the now, Bishop Wade S McCrae. In his spare time he enjoys deep sea fishing and cooking. In April of 1998 he received a diploma from the International correspondence School in Catering and Gourmet Cooking. Married to the love of his life Katrina Davis, they have 6 children together and reside in Valdosta Georgia. Associate Pastor John W. Isom Jr.